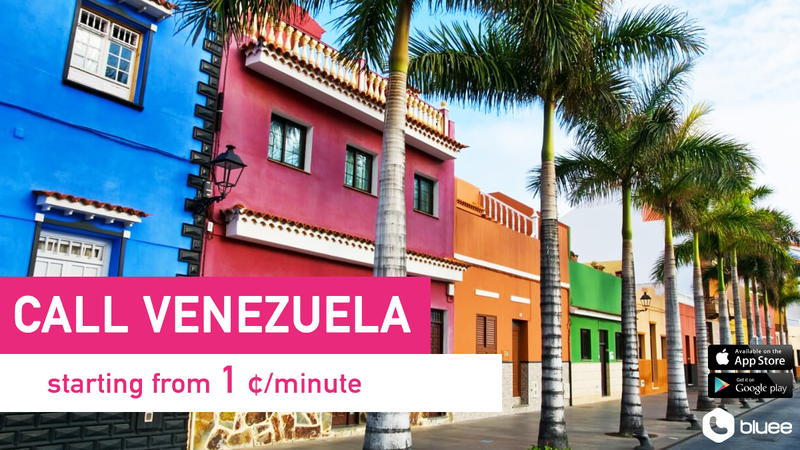 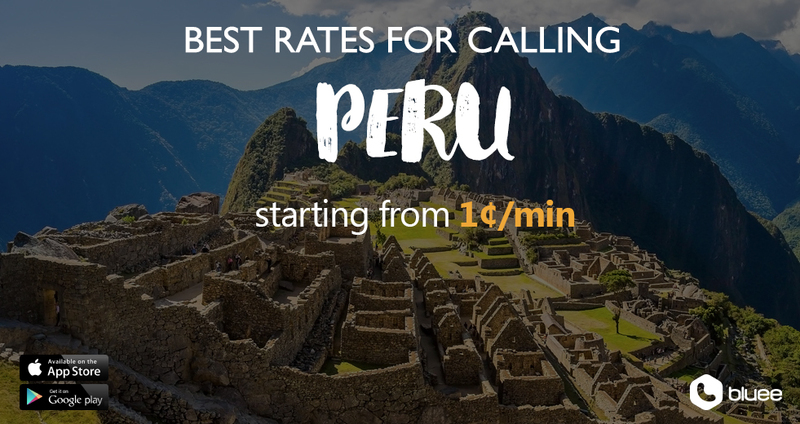 Cheap Calls to Peru | Call Peru From 1¢/min! 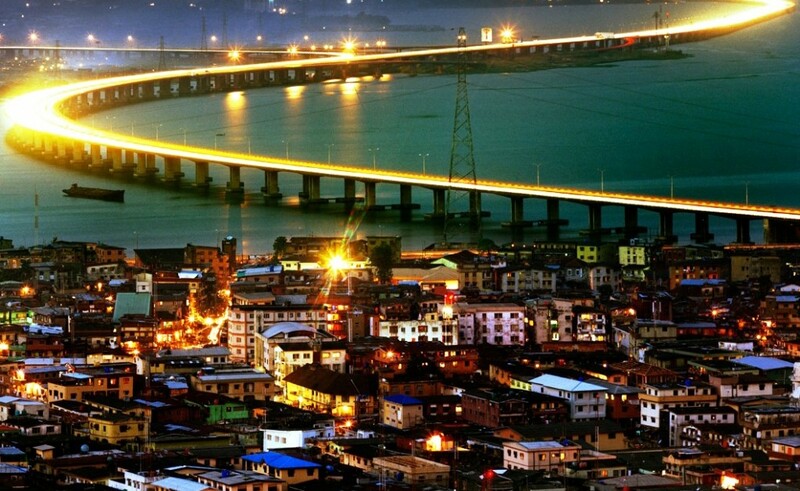 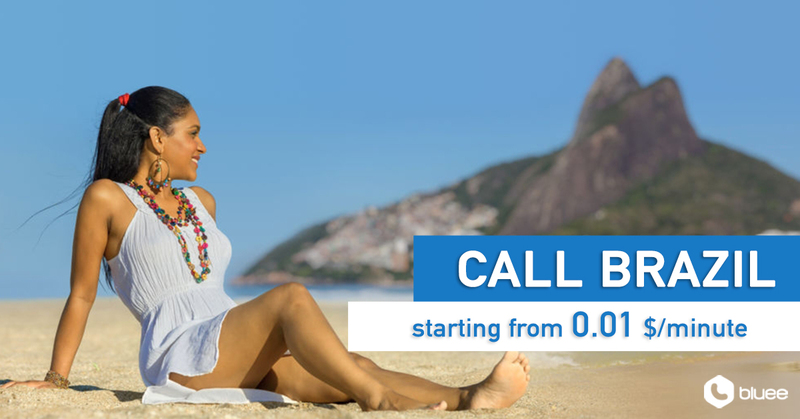 Cheap Calls to Brazil | Call Brazil From $0.01/min! 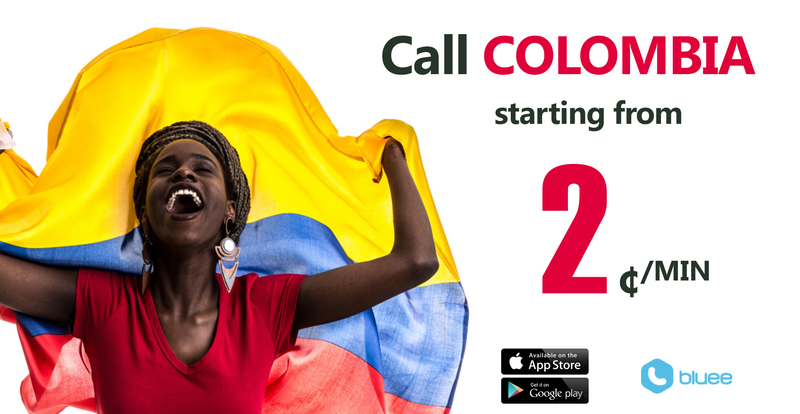 Cheap Calls to Argentina staring from $0.01/min! 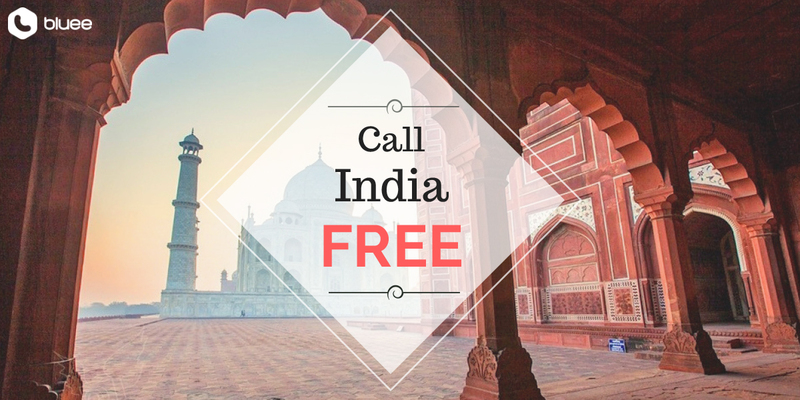 Free Thursday: Call Poland Landline for FREE! 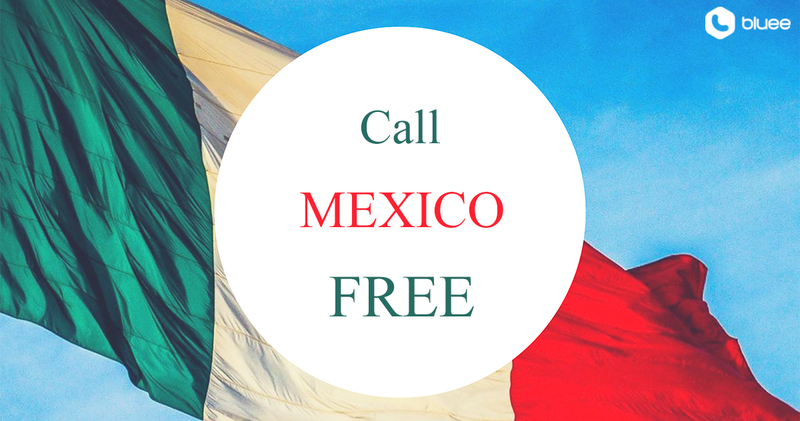 Free Thursday: Call Mexico for FREE! 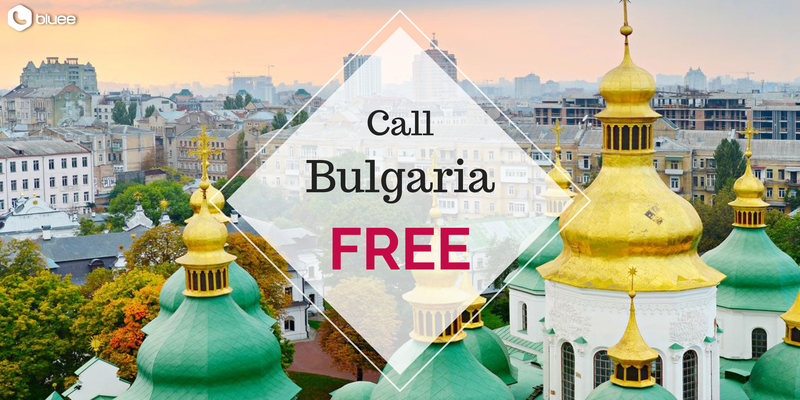 Free Thursday: Call Bulgaria Landline for FREE!